You know those couples that are incredibly gorgeous and have the best personalties? It’s like finding a needle in a haystack. Juliette and TIm happen to be that needle. They’re so much fun, easy going and so beautiful inside and out. 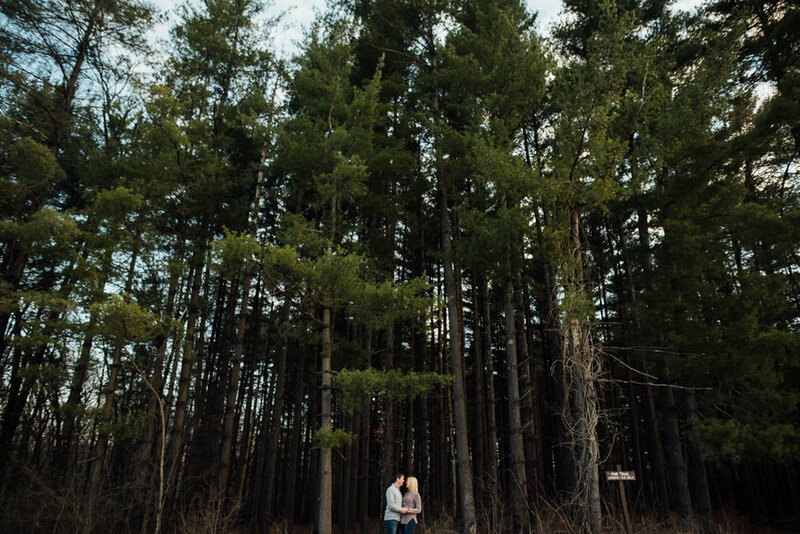 We explored a gravel road and I am so thankful to have met them and to be able to document their story.